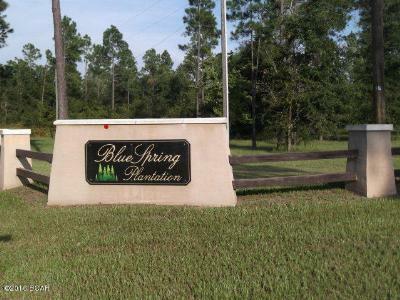 Blue Springs Plantation is located close to the BEAUTIFUL Blue Springs State Park, Merritt's Mill Pond and Lake Seminole. 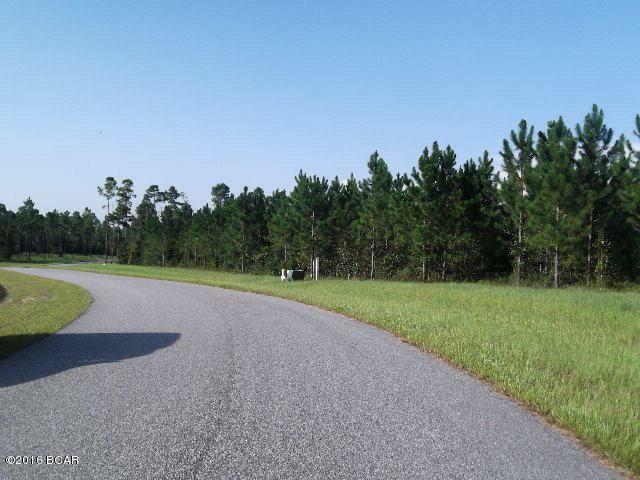 These lots would be a PERFECT Place to build a home and enjoy the Peace and tranquility Marianna has to offer. 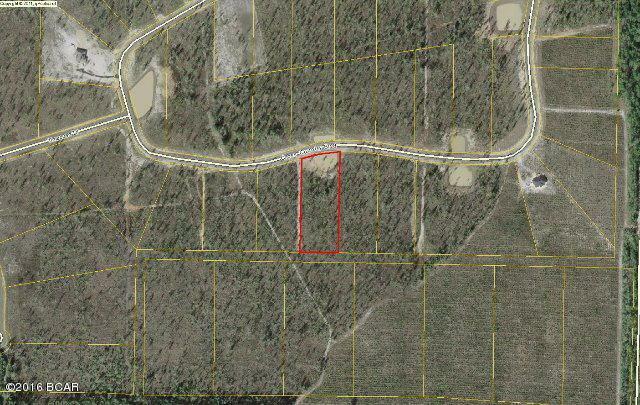 This location is within 10 miles of Downtown Marianna and the School District. Blue Springs Plantation is a growing community with homes already built and occupied. It has a Public water system, Underground Utilities, Phone, Sewer and Paved roads. Lot 32 can be used to build your ideal home. Drive by and look at the beautiful setting just waiting for your Dream Home!